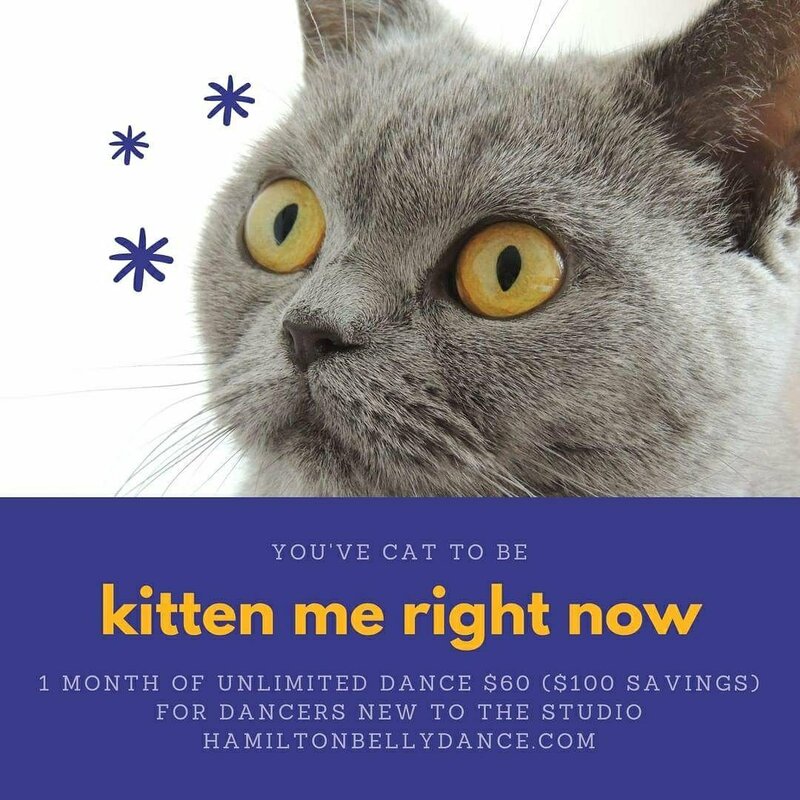 30 days of bellydance only $60! Sale on now! Turkish, Lebanese, Egyptian & Fusion bellydance with award-winning instructors plus drilling & basics classes & rotating guest specialty instructors! Start today! Valid for dancers new to the studio only. No additional discounts, coupons, extensions, exchanges or transfers. Etransfer, cash or creditcard payment also available. eshebellydancer@hotmail.com.